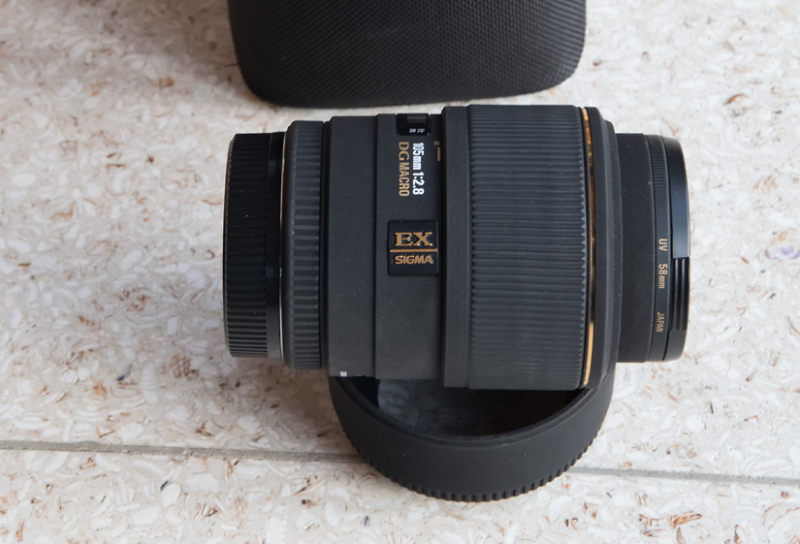 The well regarded Sigma macro lens. 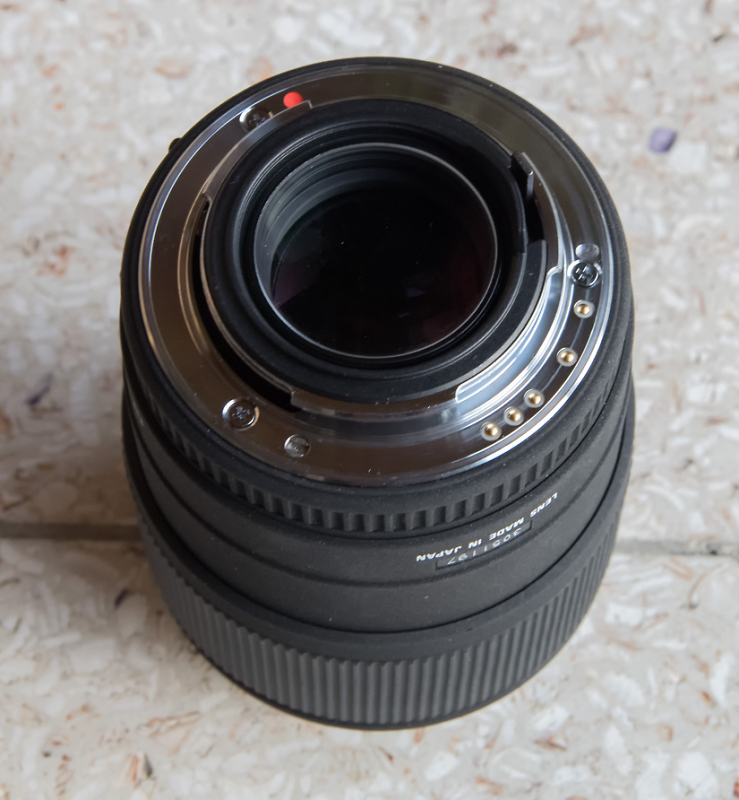 I bought it a couple of years ago from this forum and have only used it once as a macro. I have other lenses which cover this focal length well so this is just not being used. Macro is not of so much interest to me as I thought. 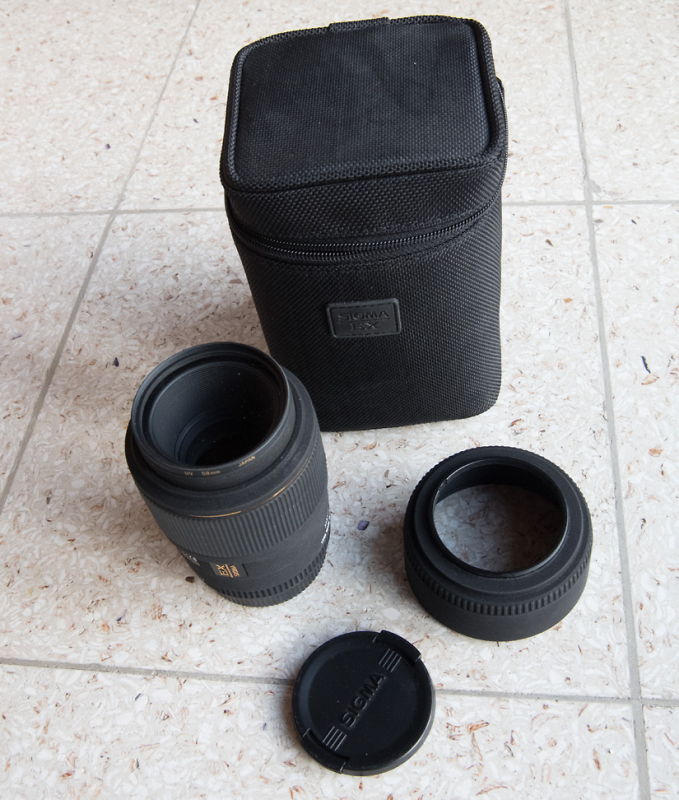 Comes with its case and Sigma UV filter. Does not seem to have had a great deal of use and is in good condition.